A farmer”™s work is never done. At the end of a long day, there are still plenty of chores ”“ gear to store, dogs to feed, and firewood to cut It”™s at times like these you”™ll be thankful for the KingQuad 500”™s revolutionary electric power steering. When you work hard and spend a lot of time on your bike, you can really benefit from spending less effort getting around the farm. As well as helping you stay in control regardless of the conditions, the 500”™s super-light power steering helps to reduce fatigue. You”™ll be left with more energy and fewer aches and pains ”“ even after a full day in the seat. 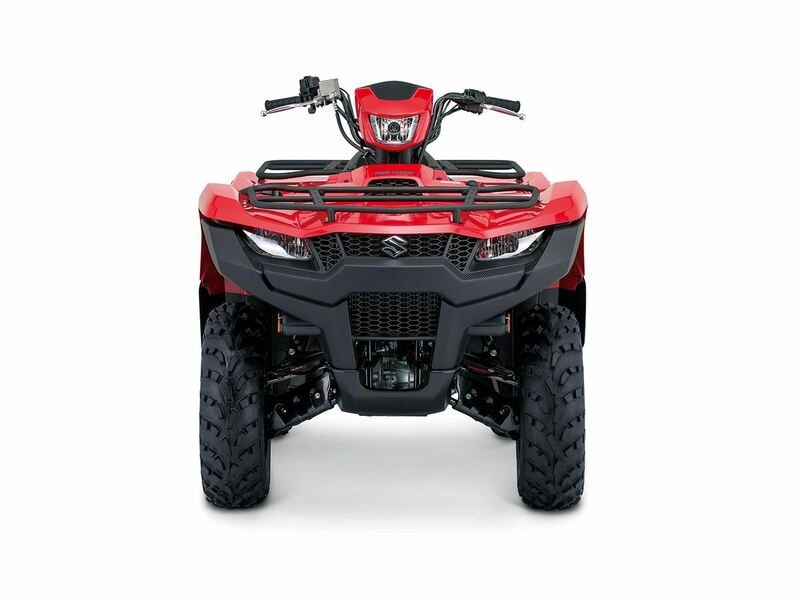 Combine this with a smooth, dual ratio automatic transmission plus independent suspension on all four wheels, and the 500 sets new standards in rider comfort. The water-cooled, fuel-injected motor is a grunty performer with unmatched fuel economy. And its large 17.5-litre fuel tank means you can put in a full day without stopping. So when you finally get to put your feet up, you can feel your work”™s done”¦until tomorrow anyway. 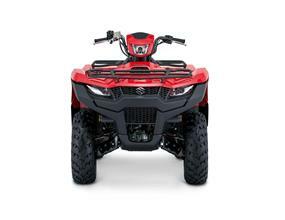 2017 KingQuad 500 featuring Power Steering and restyled plastics. 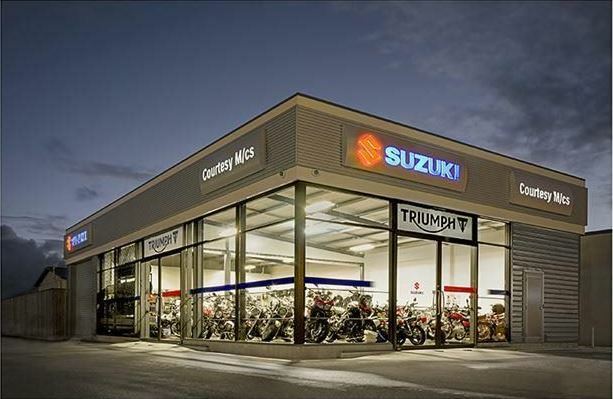 We trade all makes and models of motorcycles and we can freight your bike to you anywhere in New Zealand using our specialised motorcycle transporters. 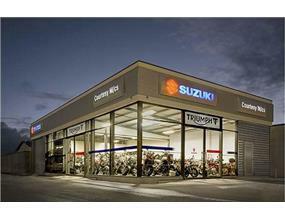 We are one of the largest internet sales dealerships in NZ, and specialise in Finance & Insurance. 180 JFK Drive, Palmerston North.